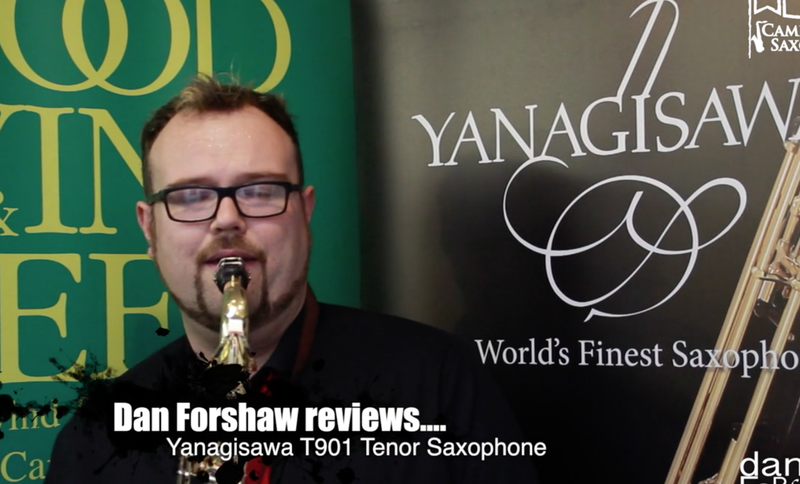 [vc_row][vc_column width=”1/1″][vc_column_text]Here I am with the superb Yanagisawa T901 tenor saxophone. I was very fortunate to review this beautiful instrument at my local music shop, Wood, Wind & Reed in Cambridge. 1. 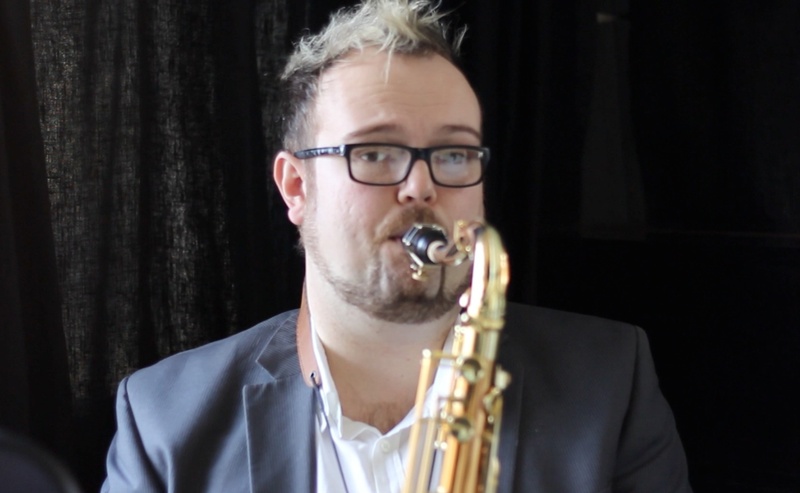 For an entry-level saxophone, it is incredible. 2. It is just SUCH fun to play. I hope this comes across in the video! 3. You would have to spend a lot of money to find a saxophone that outplays this one. Comments are welcome – please let me know what you think. 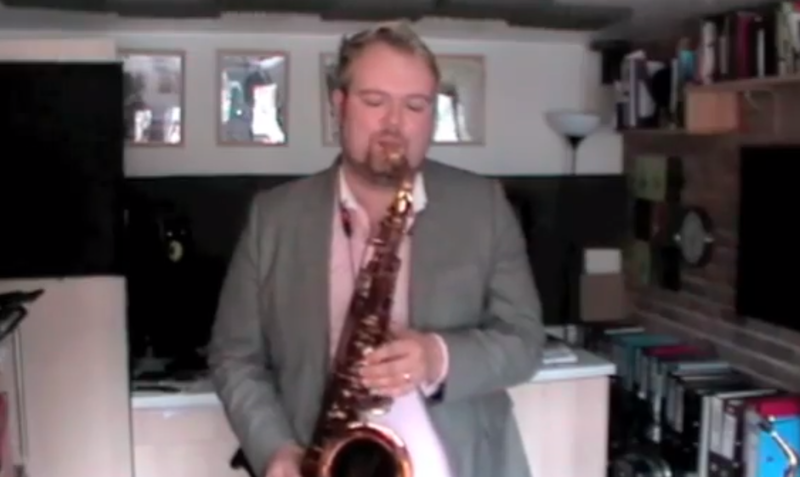 Here I am with the superb Yanagisawa T901 Tenor Saxophone. I was very fortunate to review this beautiful instrument at my local music shop, Wood, Wind & Reed in Cambridge.